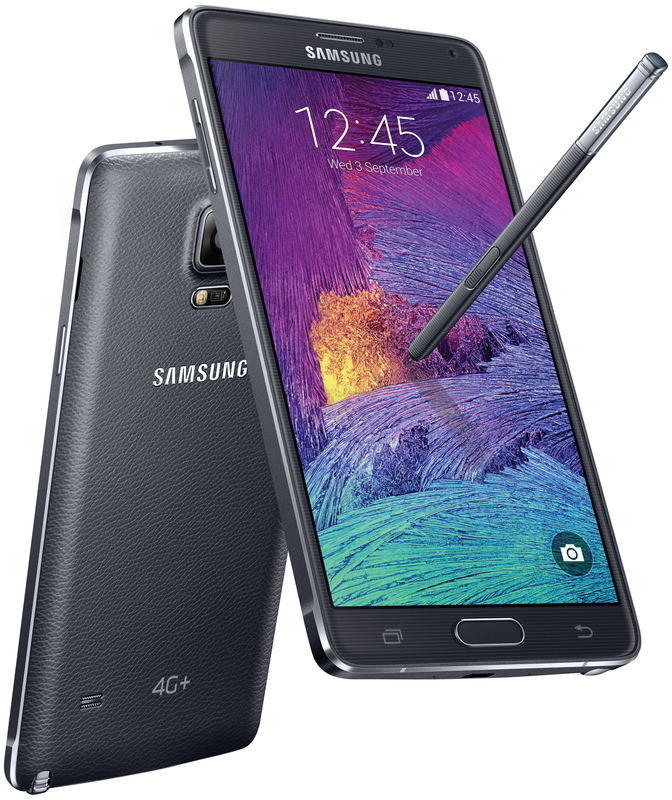 The Samsung Galaxy Note 4 4G+ will be available in Singapore from next Saturday, 11th October 2014 at a recommended retail price (RRP) of S$1,088. Two colors will be available at launch, the Charcoal Black and Frost White. The Blossom Pink and Bronze Gold colors will be available at a later date. 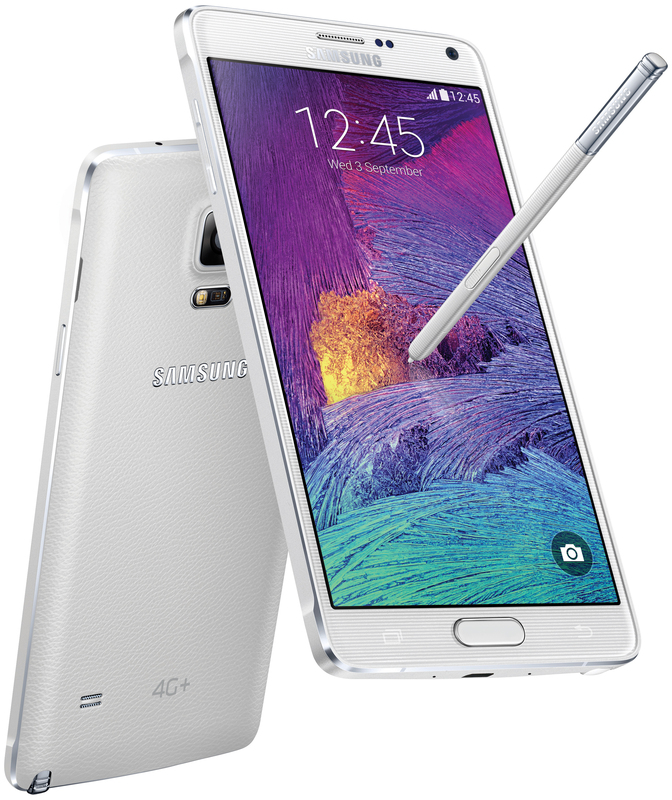 You can register your interest with SingTel for the Samsung GALAXY Note 4 4G+ now at www.singtel.com/galaxynote4. This page is generated on 18th April 2019, 10:25:27 (UTC) in 0.336s with 17 queries using 2.0 MiB of memory.